Martin Luther King, Jr.'s "Mountaintop" speech from Memphis is famous for its ending and because he was assassinated the next day. However, much of the speech doesn't receive a lot of attention today. 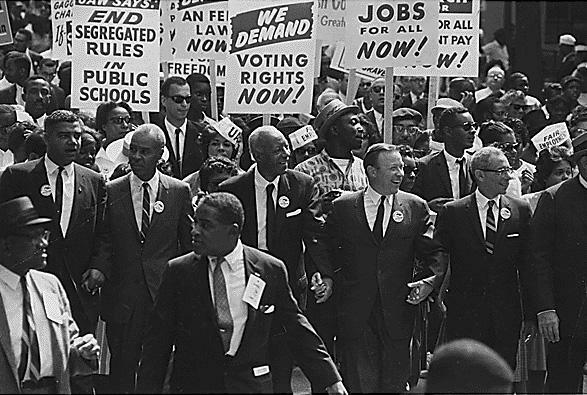 Martin Luther King, Jr., speaks at a 1962 rally. In the first part of Tuesday's Up to Date, we talk about the context of the speech, originally aimed at an audience concerned with the Memphis garbage workers’ strike, with Arizona State University professor Keith D. Miller. We'll also look at how it showcases King's ideas of theology. HEAR MORE: Keith D. Miller speaks at Community Christian Church at 6 p.m. Wednesday, June 19 at a joint service with Swope Parkway United Christian Church and All Souls Unitarian Church. Admission is $6. Keith D. Miller is a professor of English at Arizona State University. He began researching Martin Luther King, Jr. while writing his dissertation in 1983, when he interviewed Martin Luther King, Sr., at his church in Atlanta. 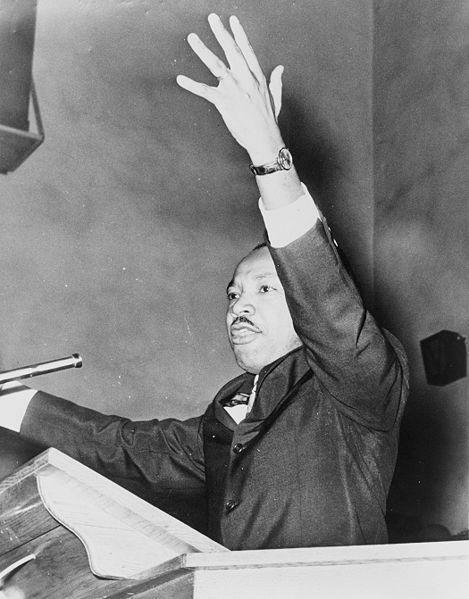 His books include Voice of Deliverance: The Language of Martin Luther King, Jr., and Its Sources and Martin Luther King’s Biblical Epic: His Final, Great Speech. One of the most iconic moments of the Civil Rights Movement was Martin Luther King, Jr.’s “I Have a Dream” speech, which took place during the 1963 March on Washington.